The Wow Factor Is Here! 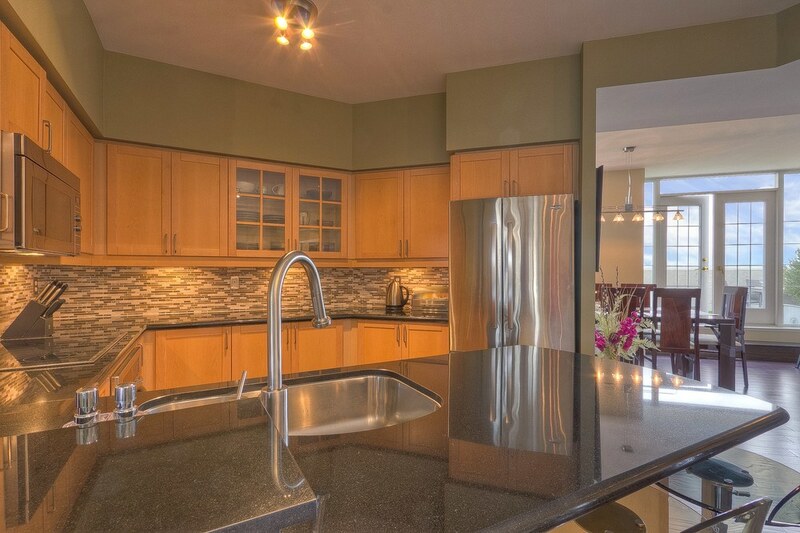 In The Midst Of Yorkville, This 1 Of A Kind Penthouse Features 2 Massive Private Terraces, Hardwood Floors, Renovated Kitchen And Baths, Custom Dry Bar, 2 Extra Large Storage Rooms, Custom Closets, Remote Blinds, Cedar Decking, 2 Car Parking, Ensuite Laundry. 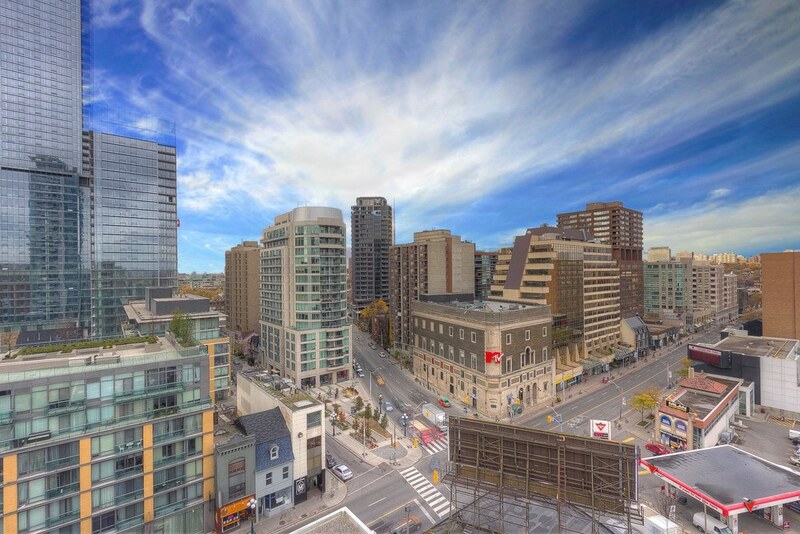 Panoramic West, North And East Views To Yorkville And The Rosedale Ravine. Originally A 2 Bedroom Unit, The Bedrooms Have Been Combined To Create An Enormous Master Suite. 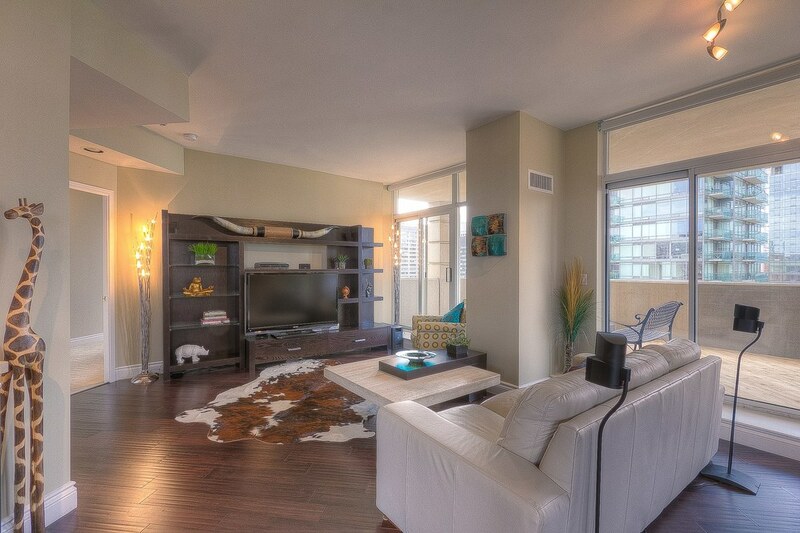 Extras: 2 Short Blocks North Of Yonge And Bloor, 1 Of Only 2 Penthouse Units. 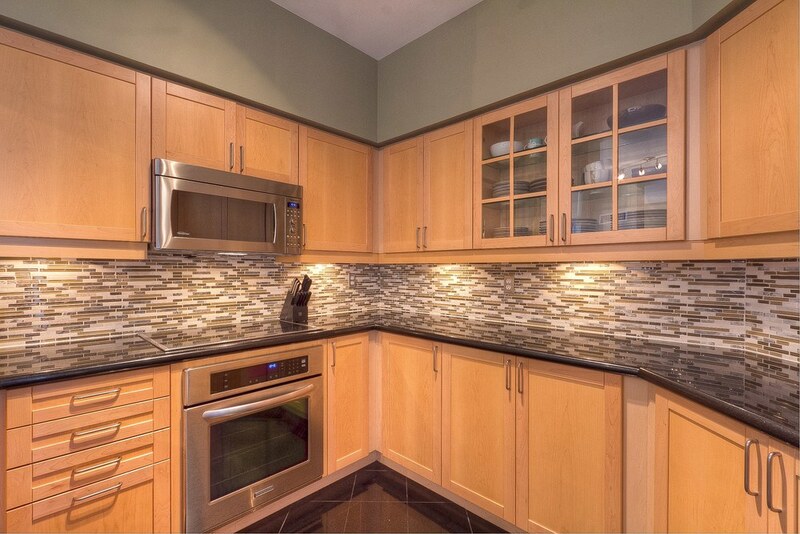 Incl: S/S Fridge, Oven, Cooktop, Dishwasher, Microwave, Washer, Dryer, Custom Dry Bar With Fridge Drawers, Remote Blinds.